Homegrown by Heroes allows farmers such as Townsend, who served in the Vietnam War, to use a special logo the KDA hopes will give consumers an extra incentive to make a purchase to support a veteran farmer. 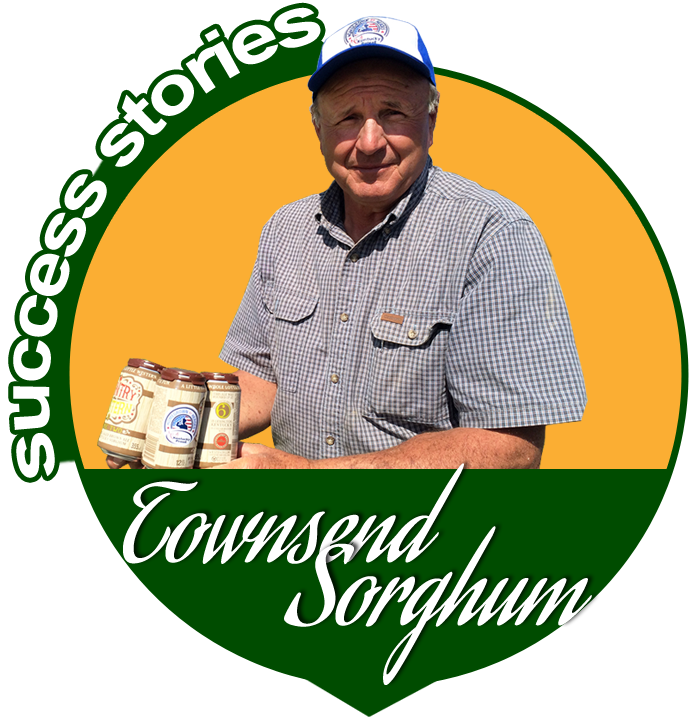 "I'm glad they're doing something for veterans," said Townsend, who produces Townsend's Sweet Sorghum in Jeffersonville, Ky.
After being raised on a farm riding horses, Amy Henson dreamed of owning a horse farm when she grew up. To make her dream a reality, she knew she had to make some money. "The reason I went to college is I wanted horses," Amy said. "So I knew I had to have a good job." So Amy set out to become an eye doctor. She graduated from the University of the Cumberlands in Williamsburg, Kentucky, with a major in biology and a minor in chemistry, then got her doctorate in optometry from Indiana University. 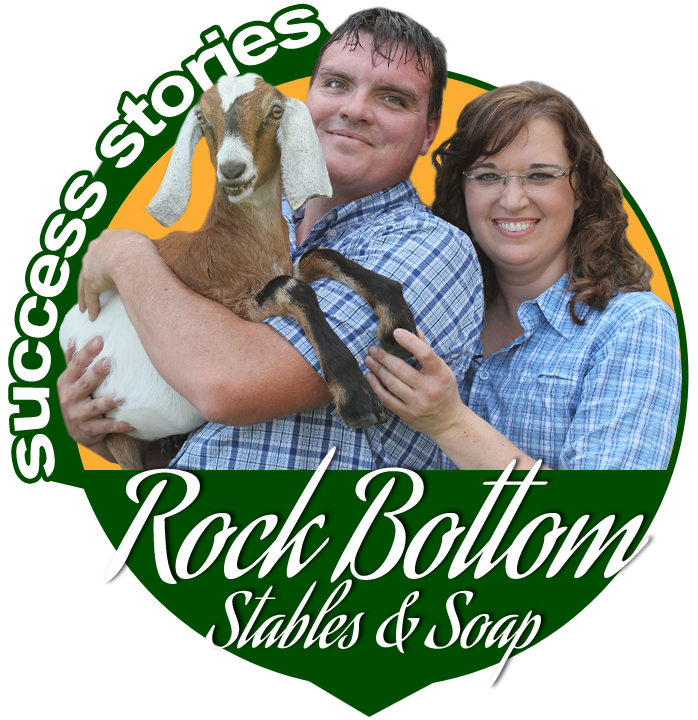 Amy Henson and her husband, Wes McFadden, bought Rock Bottom Stables in Laurel County eight years ago. Among their 20 horses was a mare that couldn't produce any milk for her foal. Their veterinarian suggested feeding the foal with goat's milk, so two Nubian dairy goats were added to the farm. Soon, the goats were producing more milk than the foal needed. How did an Air Force investigator from southern California end up an alpaca farmer in central Kentucky? "There are three times I've felt God telling me to do something: to go to the Air Force Academy, to marry my husband, and to become an alpaca rancher," she wrote on her farm's website. "He hasn't steered me wrong yet!" Alvina Maynard and her husband, a Kentucky native, own River Hill Ranch near Richmond, Ky. She's also an Air Force Reservist assigned to the Office of Special Investigations. Maynard told BG Magazine that she sees many parallels between her Air Force career in criminal/counterintelligence investigations and special investigations and managing a farm. 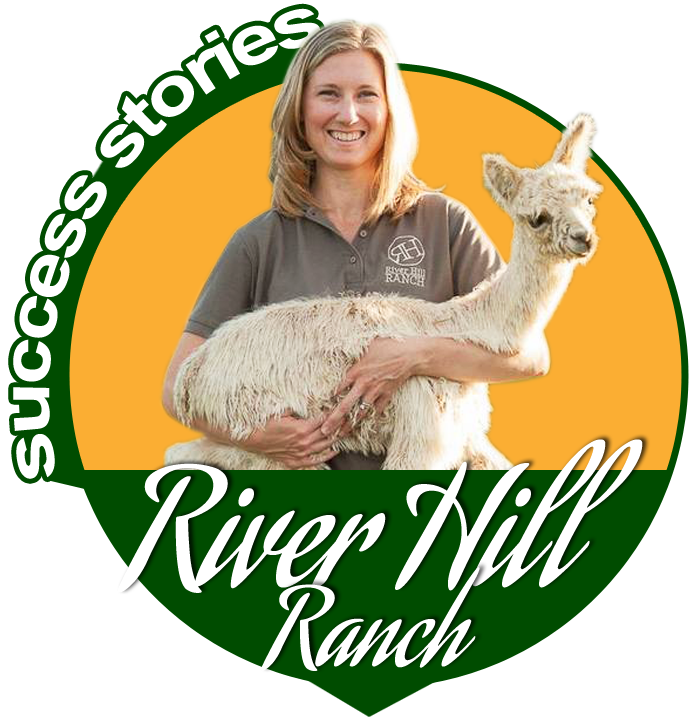 "The longer I've been in the alpaca world, the more I realize my skillsets translate," Maynard said in the article. "As a federal investigator, your biggest strength needs to be talking to people, building relationships, building rapport, logical and creative thinking, time management, and project management. All aspects of running a case involve money, coordination, staying organized, and paying attention to small details. All of those things translate directly into running a business.". 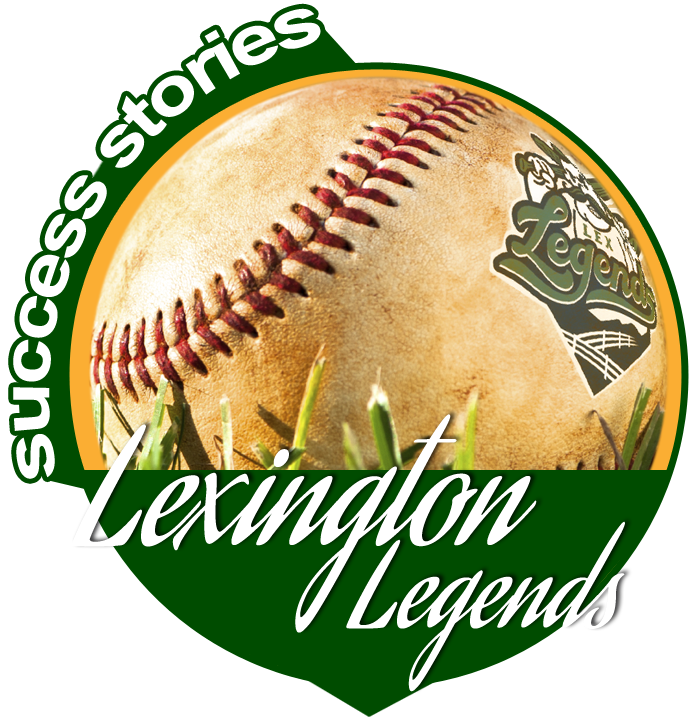 When Lexington Legends fans buy their peanuts and Cracker Jacks at the ballpark this season, they also can buy hamburgers from a Kentucky Proud supplier. Agriculture Commissioner James Comer today announced that the Legends will buy their hamburgers from The Chop Shop of Wolfe County, Ky., for the 2014 season. "This exciting partnership is a home run for The Chop Shop and the Appalachia Proud program," Commissioner Comer said. "This deal will generate thousands of dollars in new income for The Chop Shop and the small eastern Kentucky farmers that it serves." Udderly Kentucky is the only milk that Orange Leaf Frozen Yogurt uses to make its product in 13 shops in Kentucky. The chain is the biggest buyer of milk in Kentucky behind grocery stores, according to Orange Leaf co-owner Evan Morris. Another frozen treat maker, Crank & Boom in Lexington, uses Udderly Kentucky to make its craft ice cream. The milk has expanded its distribution to cafeterias at Western Kentucky University and Berea College. 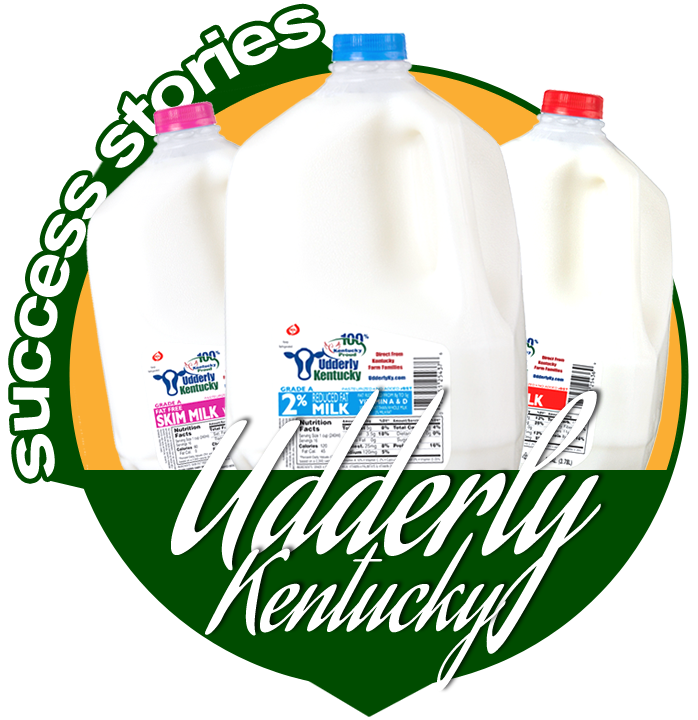 Udderly Kentucky has added nine Walmart stores to its original list of 32 that sell the milk. The brand is now carried by almost half of the Walmarts in Kentucky, most of them located in central and eastern Kentucky.